International Conference on Text, Speech and Dialogue (TSD), Plzen (2013). July 22, 2014: National Police Headquarters (ORFK), Budapest: Speaker profiling based on verbal and non-verbal features of speech (co-author: András Beke). 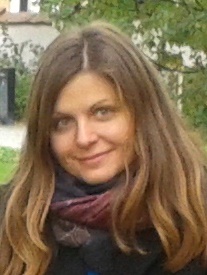 October 14, 2014: Forensic linguistics, ELTE Budapest (co-author: András Beke).